Can private funding help maintain excellent public education in the Wallingford-Swarthmore School District (WSSD)? “Yes,” say community members who have collaborated to launch the Foundation for Wallingford Swarthmore Schools. The Foundation is dedicated to sustaining the high quality of its schools even in a time of increasing budget pressures, by developing fundraising for special projects and programs that could not be realized otherwise. A planning group has convened since December 2010, meeting with school officials and other professionals, under the guidance of Bob New of the Mid-Atlantic Consortium for Educational Foundations in West Chester, PA. The Foundation has since adopted by-laws and elected a working board and officers. The IRS has granted non-profit 501c3 status, and the Foundation for Wallingford Swarthmore Schools is now a United Way donor option. Reilly encourages anyone interested in the work of the Foundation to attend its next meeting on June 7th, 7:00 pm in the Strath Haven Middle School Library. Volunteers are needed for the committees — Communications, Grants, Development and Special Events – and also in the areas of accounting, auditing, technology and grant-writing. As the Foundation for Wallingford Swarthmore Schools grows, it will implement an annual process wherein teachers and other school personnel can submit requests for the foundation to fund projects of their design. With approval from its board, the Foundation can also serve as the nonprofit recipient of donations for other projects throughout the district, even if it does not directly seek funds for them. 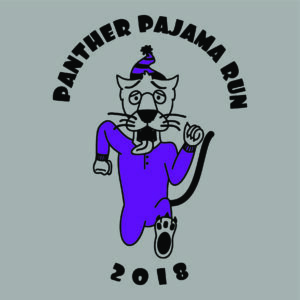 An example of a project the Foundation would like to fund is expanding the robotics program, so that robotics could become an extracurricular option in all district schools. The State of Pennsylvania has granted approval for the Foundation to seek funds for this project from corporations and other businesses qualifying for the Educational Improvement Tax Credit (EITC), which can make it easy and almost costless for these organizations to give. “I have sought funding from businesses through the EITC program in the past and it worked well. Businesses that enroll get access to a tax credit and children get access to great resources. Right now, we just need community members to help make these contacts,” says Foundation Vice President Allison Karpyn of Wallingford. There are more than 6,000 education foundations operating nationally; Lower Merion, Radnor and Haddonfield are among local districts which have foundations. 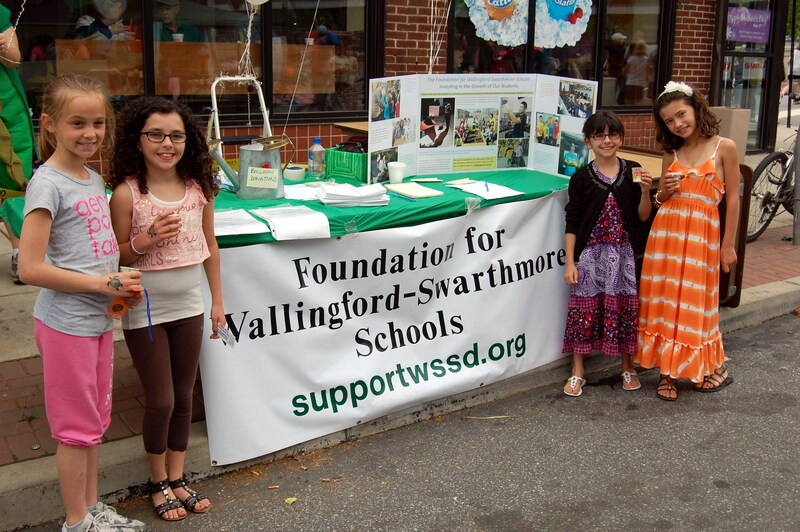 For more information on the Foundation for Wallingford Swarthmore Schools, visit www.supportwssd.org.